All new winter covers include cover cable & winch. Do not purchase a cable or winch if purchasing a new winter cover. But, a winter cover will not be effective without a Cover Cable. 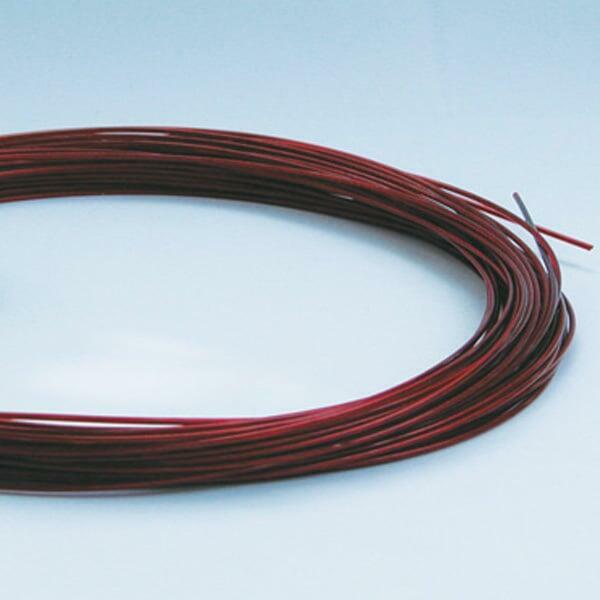 So, if you have lost or broken a previous cable, you need a replacement Cable from Swimline. The cable is industrial strength and coated in vinyl for reinforcements. It is made to fit through standard pool cover eyelits.